Natural stones can be a great home décor item for your next home renovating project. While natural stones add a sheer amount of beauty and exotic ambience to your home décor, they are not without their pitfalls. Let’s take a look at some of the problems that you will be facing when deciding to use natural stones. One of the most common problems that natural stones face over a certain period of time is water rings and spots. They often happen as a result of the area becoming etched due to constant contact with hard water. Contact of hard water leads to deposit of minerals like calcium that are eventually left behind when the water evaporates, which leaves behind a ring or a spot. In order to get rid of such spots, you might have to use something on the lines of a marble polishing powder. If the etching is moderate or severe, then you will have to get in touch with professionals. Stun marks are generally white marks that you will find on the surface of your stones. These marks are a byproduct of tiny eruptions that occur inside of stone crystal. Mostly it’s the blunt or pointed objects constantly coming in touch with the stone that is the prime reason behind the stun marks. One of the major issues with these marks is that they are quite difficult to get rid of, thus leaving your costly investment with blemishes. Natural stones are known to crack for a variety of reasons. The primary reason being poor installation, not having adequate support, or due to excessive vibration in the area of installation. Certain chips can also result due to heavy objects bumping into your stones and causing them to chip. Repairs can only be accomplished by trained personnel and can be expensive. 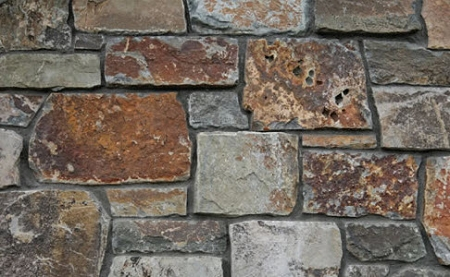 Natural stones are known to lose their shine due to natural wear and tear. This can be very disappointing for many owners as natural stones don’t come cheap. To restore the polish, you will have to get in touch with a trained professional. Natural stones are a costly investment to make, and watching them go through the wear and tear can be a very agonizing experience for the owner. In such scenarios, artificial stone veneers make for a great alternative as they reflect the look and feel of natural stones without having the high maintenance or price tag. 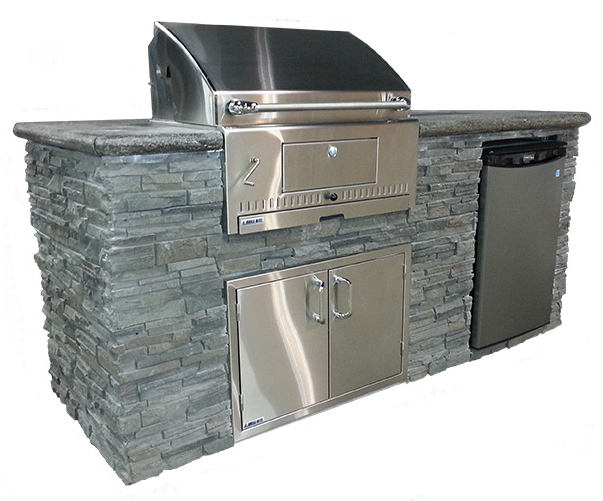 If you are out shopping for artificial stone veneer, then visit Mod-ified to browse through a wide variety of artificial stone veneers that will reflect your personal choice and personality.